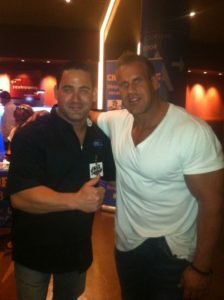 Once again Jay Cutler put on an awesome event in the beautiful Pearl Theater at the Palms. 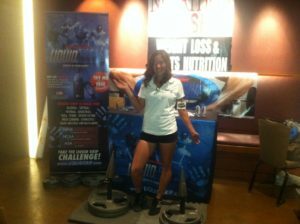 Liquid Grip as always had an amazing time hosting its Liquid Grip Challenge. Jason Kohn won the challenge lifting 152.5lbs in one hand and put on an incdredible showdown between the final competitors. 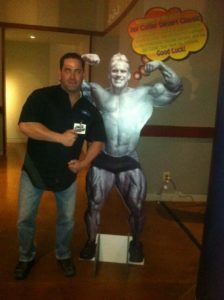 Watch for Liquid Grip’s new challenge coming up this year at the Mr Olympia 2012.